A large part of getting to know how to work with your chakras involves chakra balancing. A chakra blockage and imbalance in one or several of 7 chakras can initiate mental, emotional, physical and/or spiritual ailments. Regardless of whether you use chakra stones, crystals, reiki, or another form of vibrational healing to restore chakra balance, being well-versed about chakra systems, their function, and the areas they govern can be invaluable. 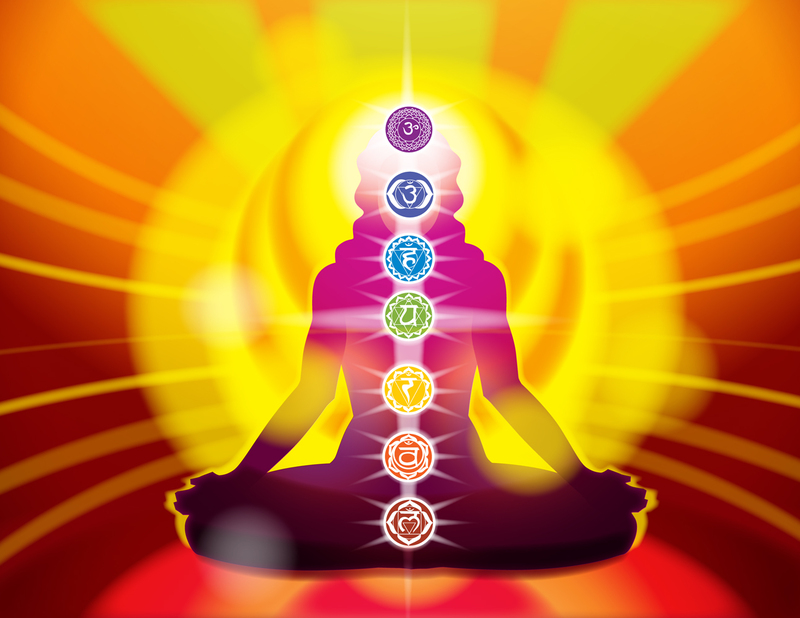 Balancing chakras and healing with the chakra energy system requires a working knowledge of chakras and their functions. While a basic chakra chart illustrates the foundational seven chakras, did you know there are additional chakras to consider? It is important to understand we are all made of pure energy and we share it with the Earth — which gives and sustains life. That being said, the more intricate 12 chakra system illustrates just how closely we are “tied” to the planet. Stretching from an estimated three feet below the earth’s surface to deep into space is a cord of energy that links each and every human being to the planet and the universe. Learn more about the 12 chakras with a brief explanation of the additional five chakras, including their names, function, and color.